Thank you for joining us for the Chronic Illness and Friendship series! 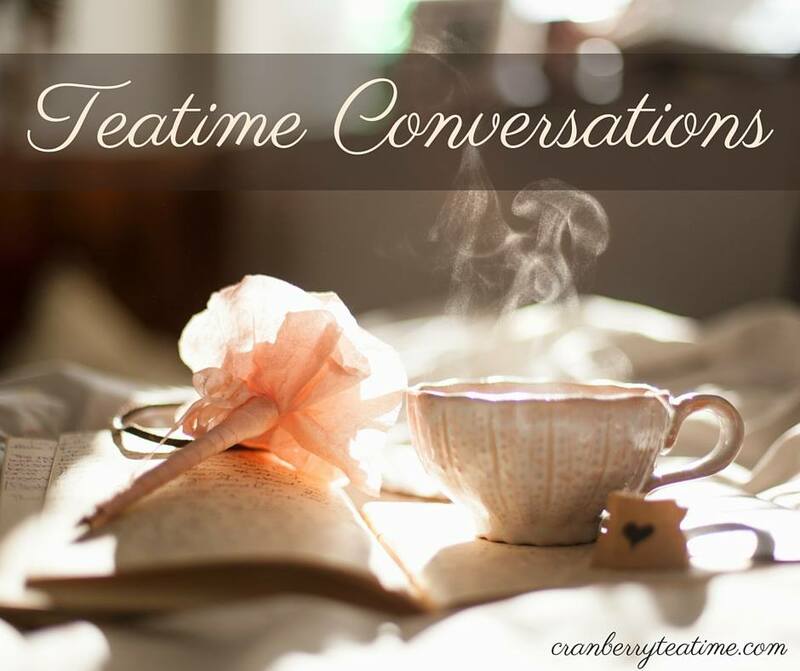 I hope that this series on friendship and chronic illness has been beneficial for both the healthy and the chronically ill as we seek to be good friends to those whom God has placed in our lives. As we reach out to others in friendship, let us remember to have the mind of Christ. Let us consider others more important than ourselves. Let us serve one another in our friendships. 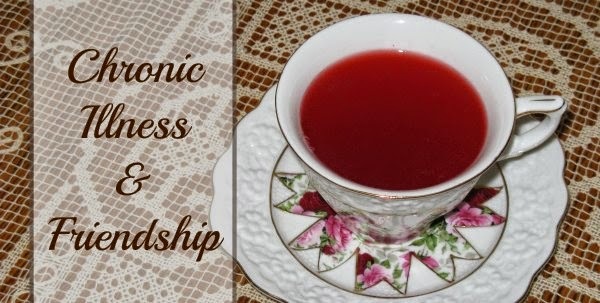 This Chronic Illness and Friendship button is now on the sidebar of my blog. You can click on the button to easily access all of the posts from this series anytime. Thanks, Janie. I'm so glad you had your mom to help you when you became so sick. Those early days/months of chronic illness can be the hardest. How wonderful that you had someone who understood and could come alongside you!